Poe Dameron, the intrepid Resistance hero, didn’t exactly start off The Last Jedi on the best of terms. In fact, Poe seems to have a hard time grappling with the concept of military authority throughout the entire movie. Poe’s open defiance of Leia’s retreat order would have been enough to put him in deep bantha poodoo. 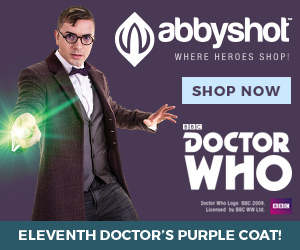 But Poe, not content to stop at just one death penalty crime, decides to lead an uprising against Vice Admiral Amilyn Holdo later in the film. For those in need of a refresher, Poe becomes increasingly frustrated with Admiral Holdo’s leadership as the Resistance flees the First Order fleet. Unable to safely jump to light speed, Holdo keeps the fleet just out of range, but makes no apparent move to escape or engage the threat. After realizing that Holdo has ordered all personnel to evacuate aboard unarmed and unshielded escape craft, Poe decides he’s seen enough. He and several other pilots draw blasters on Holdo and take over the ship. Poe’s actions stirred up a fierce fan debate in the weeks after the movie. Some fans stood with C-3PO and declared his actions to be an unacceptable mutiny, while others decried Holdo’s leadership and thought it justified Poe’s efforts. Despite my hopes and dreams, we probably won’t get to see a deleted TLJ scene where a Resistance JAG officer analyzes the legality of Poe’s mutiny. That sad omission leaves us to break down his actions amongst ourselves. 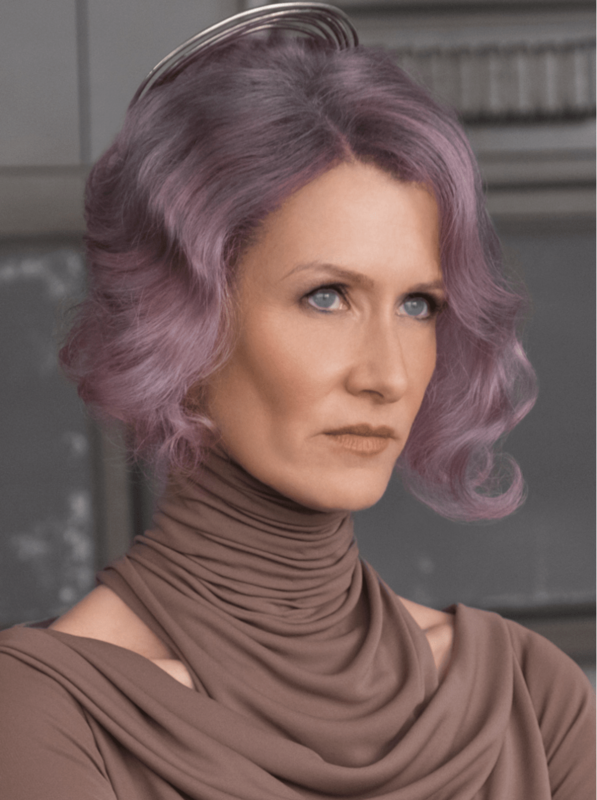 Seriously, do NOT give Holdo an excuse to ram a MC-85 star cruiser into you at light speed, because she will do it in a heartbeat. The Last Jedi represents the very first Star Wars film to mention not one but TWO military crimes specifically by name: mutiny and desertion (you can imagine my beaming smile as I sat in the theater). Mutiny is a crime unique to the military, with no real parallel in any other criminal code. Generally, a mutiny is a forcible or passive resistance to lawful authority, including a revolt against a superior officer. Both the act of mutinying and the efforts to criminalize it have a long history. Virtually every military on the planet has dealt with mutiny, from Great Britain to the United States. Poe Dameron certainly was no trailblazer in this field, because there has even been a mutiny in space. Coincidentally, C-3PO said the same exact thing when he reported Poe Dameron to authorities. For centuries England regulated mutiny through “Articles of War,” which codified military conduct in times of war. Today, the U.S. military regulates mutiny through the Uniform Code of Military Justice (UCMJ), which is enforced both in peacetime and wartime. Mutiny can take several forms under the UCMJ. Under Article 94, mutiny can be committed not through violent means, but also by refusing to obey orders or refusing to perform a duty. Historically, some mutiny codes required that there be some sort of conspiracy amongst more than one service member. That is not the case under the UCMJ, as a single soldier can commit a mutiny under certain circumstances. (2) That the accused created the violence with intent to usurp or override lawful military authority. Unfortunately for Poe, he managed to commit a textbook mutiny during The Last Jedi. As to the first element, Article 94 defines “violence” simply as the exertion of physical force. The Code defines “disturbance” as the interference with a state of peace or order. Poe might argue that no violence happened because no one shot, touched, or harmed Holdo. While Poe might dodge that part of the statute, his actions undoubtedly caused a disturbance. Drawing down on your superior officers O.K. Corral style in front of an entire landing bay of personnel is one of the purest ways to meet that element. His actions halted the evacuation efforts and prevented a number of superior officers, including Commander D’Acy, from performing their duties. Little known Star Wars fact: Obi-Wan was also referencing feeling the legal disturbance caused by Poe’s mutiny. As for the second element, proof would need to exist that Poe intended to create the disturbance to seize and hold military authority by force or without right. Prosecutors sometimes face an uphill battle proving intent because it can be incredibly hard to prove what was going on in someone’s head. Here, Poe wasn’t exactly the galaxy’s most brilliant criminal, as his loud mouth put everyone on notice about exactly what he intended to do. Poe managed to telegraph his intent long before he drew a blaster on Holdo. While other officers accepted Holdo’s new rightful role as commander, Poe made no secret of his displeasure with her authority, openly questioning her decisions. After realizing Holdo was evacuating personnel, Poe declares that she is a coward and a traitor in front of other personnel. His words collectively establish his displeasure with Holdo, which help prove that he intended to seize military authority from her. Poe also makes the mistake of openly discussing his plan to take over the bridge in front of C-3PO, AKA the galaxy’s biggest snitch. As if all that weren’t enough, Poe declares exactly what’s on his mind as he seizes control from Holdo (in front of dozens of other witnesses, no less). Poe Dameron, a newly demoted Captain, was vastly outranked by Vice Admiral Holdo and therefore had no inherent authority to take over the ship. Poe also had no command authority, as Holdo was the rightful successor in command to General Organa. By holding Holdo hostage to take over the Raddus, Poe’s actions therefore absolutely met the second element of the crime. Leia goes into a coma for all of 5 minutes and Poe goes off and pulls a blaster on her successor. Unfortunately for all the Poe-Bros™ out there, Captain Dameron has little in the way of a defense for his actions. The UCMJ doesn’t allow subordinates to violently overthrow their commanders just because they disagree or don’t like the strategy. Chaos would reign supreme if that sort of thing were allowed in the ranks. At its core, Poe was upset because Holdo didn’t keep him in the loop on military decision-making like General Organa had done. Based upon very limited information, Poe ultimately jumps to conclusions about her overall plan and its danger to the Resistance. In the real world, subordinates aren’t entitled to all the details of a military operation. Security concerns often demand that information be compartmentalized—the fewer people who know all details of a plan, the less risk to the entire mission. For all of Poe’s greatness in a cockpit, his actions were incredibly reckless. Holdo kept the details of the evacuation secret for good reason. Serious consequences flowed from Poe’s actions, as the Resistance plan ultimately leaked to the First Order, leading to the destruction of nearly all of their escape craft. Poe may not have liked how Holdo was leading, but that was not a legal defense to his actions. In the end, Poe is probably in the clear for other reasons. After all, the 8 or so people left in the Resistance are barely enough to fill a space cruiser, much less convene a court-martial. 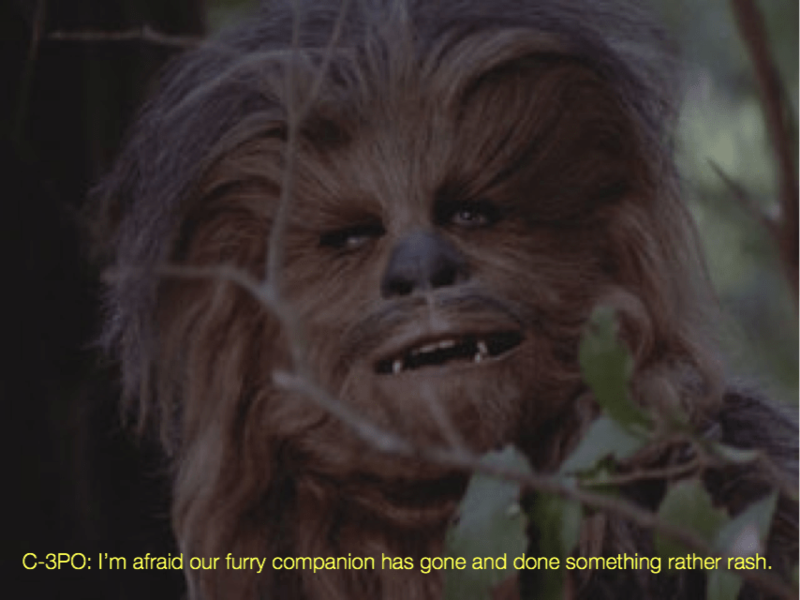 In the absence of true justice, we can assume that Leia delivered another resounding slap and let Chewie issue him a scathing reprimand (in Shyriiwook, of course). Previous articleDid the Hogarth, Chao & Benowitz LLP Employment Contract Violate the Law?